Similar to the recent Bali deal, China Southern has also dropped the price of their flights from Vancouver to Cambodia down to $695 CAD roundtrip including taxes. This is 33% below the typical best prices between Vancouver and Cambodia. The flights have 1 stop in China each way, with a layover time of around 2-4 hours. 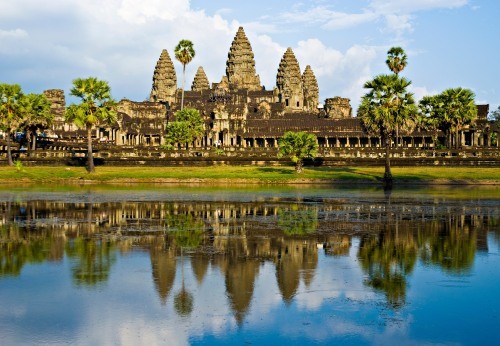 November is an ideal month to visit Cambodia. September and October can still be rainy. Look for date combinations that are $715. Use the dates you found with your Google Flights search. 4. Click through from Momondo to whichever booking site is showing the cheapest price. vancouver, flight deals, asia, china southern, southeast asia, phnom penh, cambodia and pnh.